"Hold on! 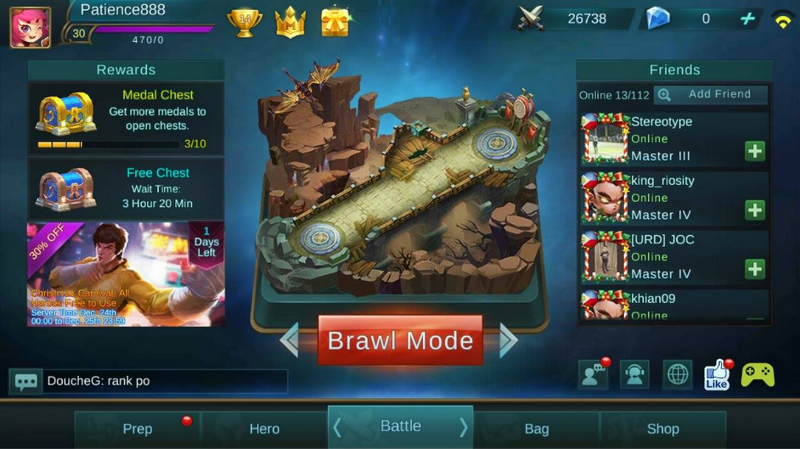 I'm still in the middle of a Team Battle in Mobile Legends! Give me a minute." That's what my younger brother Val of BallersPinas would always tell me whenever I'd ask him to help around the house these past few days. Sitting comfortably in the sofa and holding his Android smartphone near his face, there's no doubt that he finds joy in losing himself in the world of moonton's Mobile Legends Bang Bang. So last night I told him, "Since you're so much into that game and you can't be bothered, why don't you write a 'tips and tricks' article and share it with my readers in TechPinas." Well, since I'm his older brother and he's passionate about the title anyway, my younger bro gladly agreed to it and immediately worked on the piece. 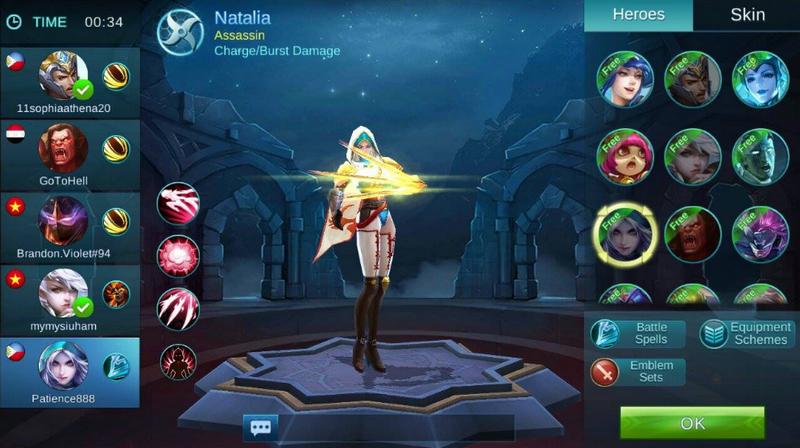 If you are familiar with the famous PC game LOL (League of Legends), then you should more or less already know what to do in Mobile Legends. But if you're new to this kind of set-up, you're in the right place. I have here 5 basic tips that will help you get ahead in this game. 1. Study each of the characters before choosing which one to buy using your battle points or diamonds. Familiarize yourself with the skills and roles of the heroes that are categorized as tanker, fighter, assassin, mage, marksman, and support. Each has pros and cons so know what you need. Also, there are heroes that are difficult to use and there are those that are user friendly. But when you master your hero, you're good to go. 2. Practice in "Human vs. AI" mode if you want to master your hero. In there you can do different combinations of attacks. You can explore the hero skills so that you can have the right timing in using them. Characters usually have a first attack skill, a stun skill, and the final skill which is usually for the ultimate attack. 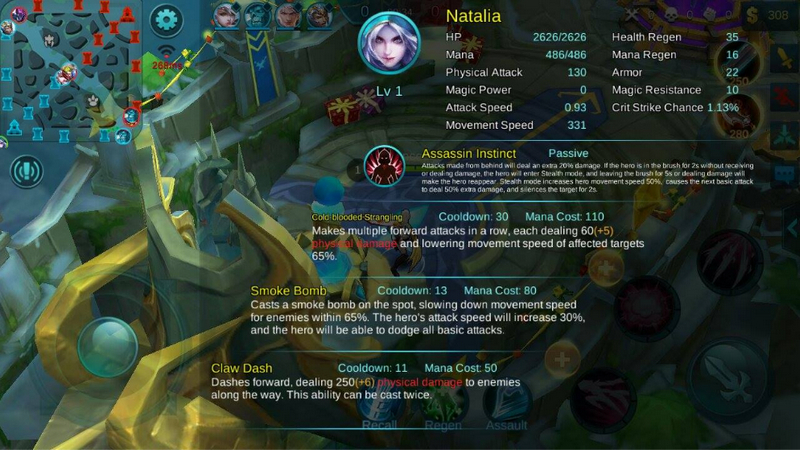 You can use each of the skills against an AI and see how much damage it can do and when to perfectly use it. You should also practice going through the map. There are shortcuts that you can use to chase opponents faster. You should explore and master the map if you want to get an advantage. There are bushes all over the map where you can hide so use them. It also helps if you will stay closer to your team's turrets early in the game so you are protected when you attack. When attacking, don't be too eager to get kills. Be patient and just focus on getting money to buy weapons. Stronger weapons are more expensive so save and buy only what you need for the match. Weapons are usually recommended to you so don't panic when buying during the actual game. 3. After several hours of practice, you can gain enough confidence to try the other modes such as match-up and ranked. It is also important to form a team so you will have teamwork. Playing with random teammates can be hard. So make sure you have your close friends around when you play in the other modes. 4. Eliminating opponents is the fastest way to get more money. But if you find it hard to do, work harder in killing minions. Go through all the lanes (top, mid and bottom) you'll see lots of them marching. Or if you want you can just jungle. Eliminating strong monsters in the jungle can give you power boosts. Use them wisely. 5. If your hero is a long-range fighter, always attack from behind your short-range hero teammates. 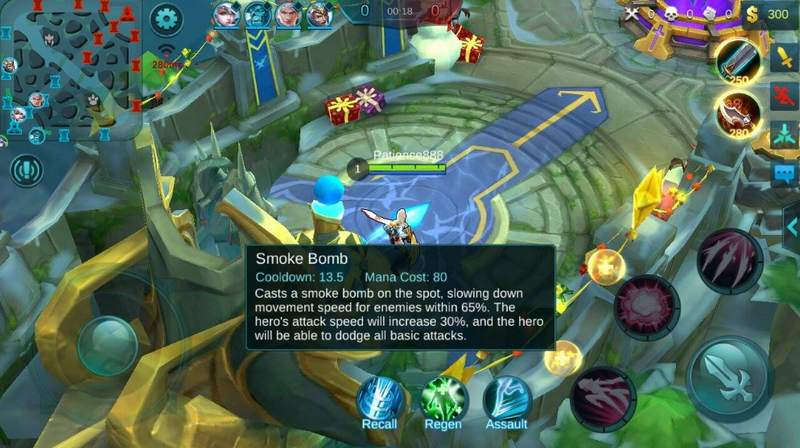 On the other hand, if you're hero is a short-range fighter, you have to have perfect timing and never ever attack the opponent near their turret as it's damage increases after every hit. Be extra careful. You can now download Mobile Legends Bang Bang for free via Google Play Store if you have an Android smartphone or tablet or Apple App Store for iPhone and iPad owners. 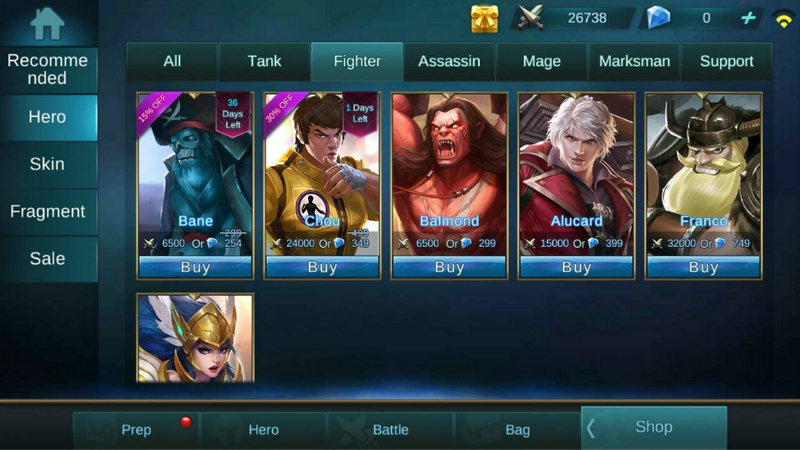 According to its maker - moonton, Mobile Legends Bang Bang is a new 5v5 MOBA (Multiplayer Online Battle Arena) game that lets you choose your favorite heroes and build the perfect team with your comrades-in-arms! You can join 10-second matchmaking and 10-minute battles filled with jungling, tower rushing, all the fun of PC MOBAs and action games right in the palm of your hands!